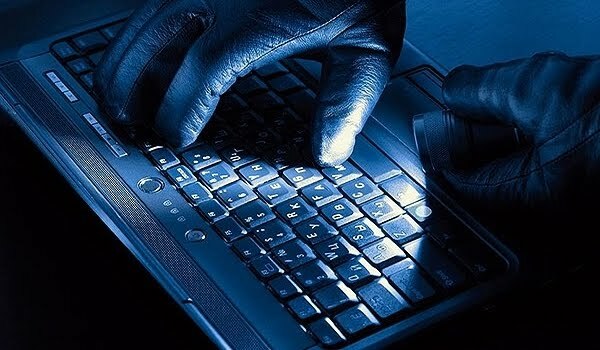 A U.S. District Judge Valerie Caproni in Manhattan has ordered three Chinise hackers to pay the sum of $8.8 million as compensation to two major New York based law firms for hacking their email servers and involving in a multi-million dollar trading scam. The hackers 26-year-old Lat Hong, 30-year-old Bo Zheng and 50-year-old Hung Chin installed malware on the two law firms networks which compromised the I.T admin accounts and then gave the three access to the firms mail servers. Once they had access to the servers, the trio combed the servers and then gained information on planned business mergers and other events, and then bought shares of the company and resold it after the merger acquisition, making over $4 million illegal profits. According to BBC News, "The counts against them include conspiracy to commit securities fraud, conspiracy to commit wire fraud, conspiracy to commit computer intrusion, unlawful access, and intentional damage"
The three hackers were charged in December 2016 by the Securities and Exchange Commission (SEC) and the Department of Justice (DoJ). Mr Hong who is the only one among the three to be arrested and yet to be extradited to the U.S is to pay $1.8 Million. While Mr Zheng and Mr Chin who are both on the run are to pay $1.9 Million and $4 Million respectively. Any assets that they own in the U.S will be confiscated.